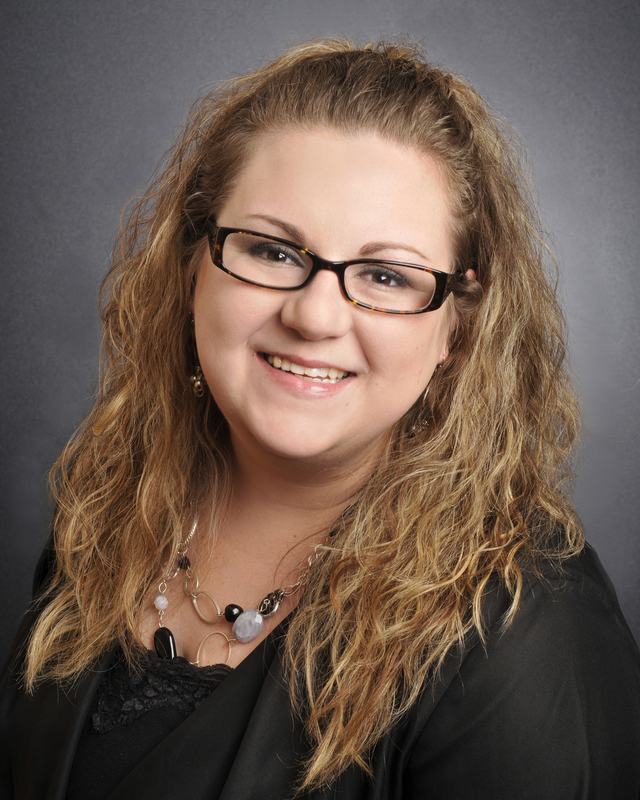 Katie is an executive for the Lifestyles Team as well as a licensed Illinois Real Estate Broker. She is involved in the sale or purchase of your home from listing to closing. Some of the many duties she performs for the team include marketing your home, gathering feedback from agents and managing closing. She is here to assist you through this exciting, yet intricate transaction. Katie and the team are prepared to bring our experience and knowledge to your next real estate transaction. With their varied and in-depth knowledge, they are well positioned to help you with your unique situation.